OJ Electronics is committed to developing intelligent solutions that ensure maximum comfort with the least possible energy consumption. At the end of the day, OJ products help create intelligent and energy-efficient solutions for indoor climate management – whether it be controls for electric or hydronic floor heating or HVAC controls and power. 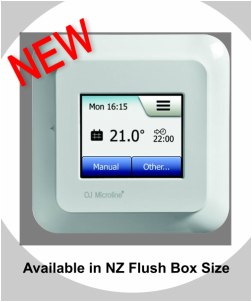 OJ Microline® 6-Event Clock ThermostatEnergy efficiency combined with optimum comfort. The 6-Event makes the thermostat even more energy efficient, it minimises energy consumption while maintaining maximum comfort. We believe that our OCC4/OCD4 represents the next generation in comfort heating. Programming is simple and with the animated menu navigation, we demonstrate what intuitive operation really means! 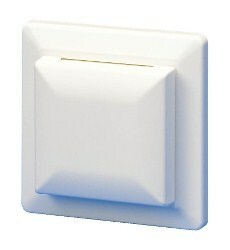 Automatic temperature control with a program of your choice. 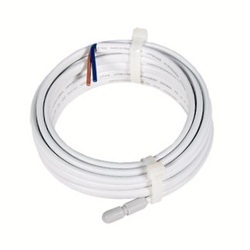 This thermostat comes with 3m/10ft Floor Sensor and/or Room sensor. 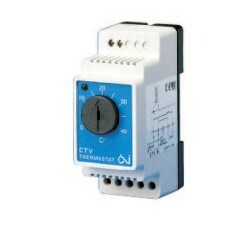 Manual on/off switch and temperature dial makes them the simplest thermostat to operate.